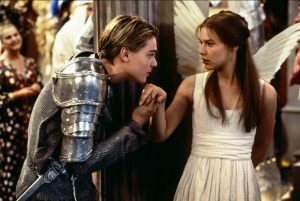 We all know the story of Romeo and Juliet, but can we recall what happens in Romeo + Juliet (1996)? We know it’s an updated version of the story because of the plus sign (clearly). We know there is a nurse. We know it’s going to be a bummer. But we definitely did not remember that Paul Rudd was in this movie. By the way, Paul Rudd is in this movie. Totes Recall is hosted by Molly Chase, Beth Gibbs, Dan Jaquette and Dan Linden. Produced by Beth Gibbs. New episodes drop on the 15th of every month. Human memory is flawed and we're here to prove it. 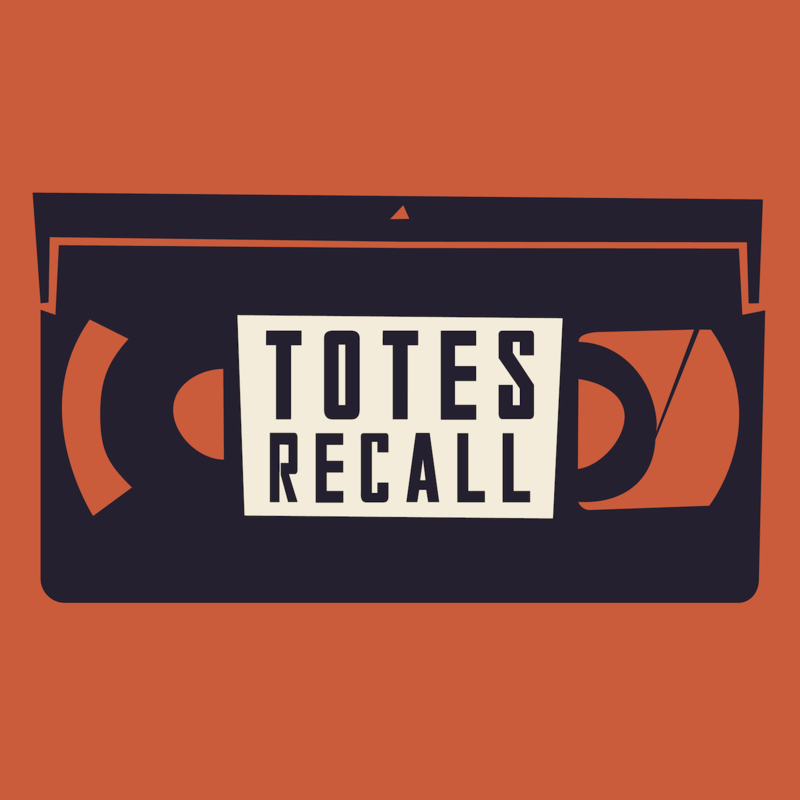 On Totes Recall, our hosts Molly Chase, Beth Gibbs, Dan Jaquette and Dan Linden discuss the intricate details of a popular film. The catch? It's been years since they've watched it. Listen as they attempt to recap the plot, pull the names of secondary characters, and make bets whether a vat of acid appears at any point in the film. At halftime, they press the pause button, watch the film and return with answers. Did they nail it? Or, more likely, did they forget the entire second half of the movie? Listen and play along. Make new memories while realizing all of your old ones are full of lies.